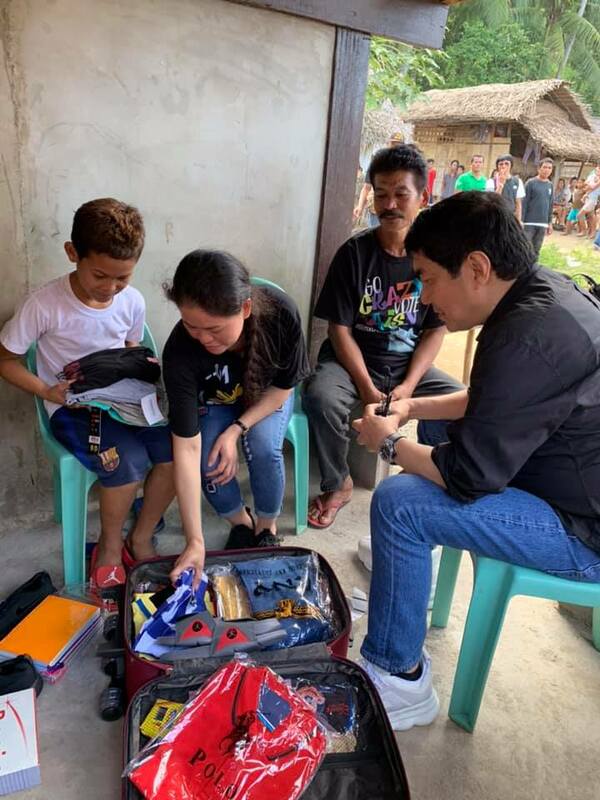 Raffy Tulfo in Action once again helped an Overseas Filipino Worker (OFW) working in Dammam, Saudi Arabia, who was sent back to the Philippines by her employer after terminating her working contract. 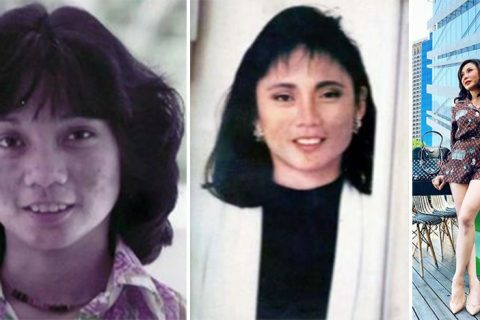 Ajelou Masayao is a single mom who went to Dammam as a domestic helper to provide a better life for her son who will be graduating from elementary this year. 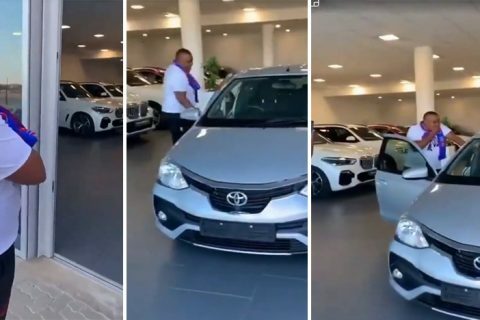 But her employer suddenly canceled her contract without giving her money that she can use to return to her province in Davao. The poor OFW was unable to go back home because she didn’t even have enough money to buy for food or pay for a good place to stay in Manila, that’s why she has decided to ask the help of Raffy Tulfo so she can go home to her family in their province in Sitio Mapula, Mati, Davao Oriental. 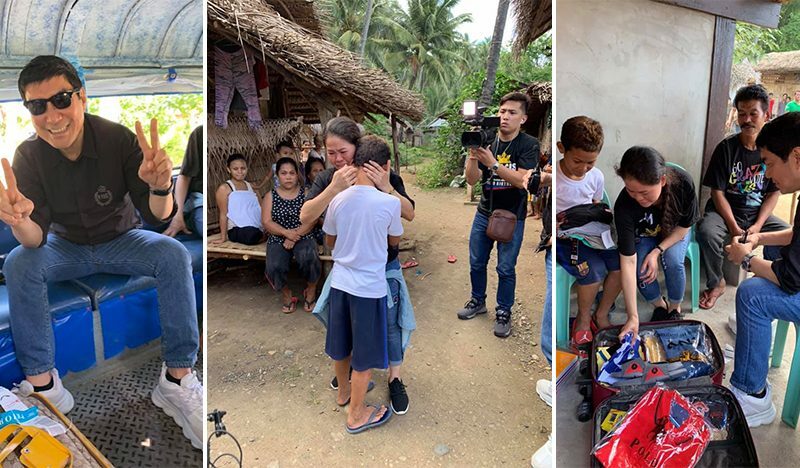 The kind-hearted host promised to help bring Ajelou home, but Raffy not only did help her out with her request, he also traveled to Davao to personally take her home. Raffy shouldered all the expenses for the OFW’s fare back home to Davao, he even bought surprises for her family. He also gave Ajelou’s son a cellphone, school supplies, shoes, and clothes. Aside from that, Raffy also gave her some capital to start a livelihood business, so that she no longer needs to go abroad and stay with her family. 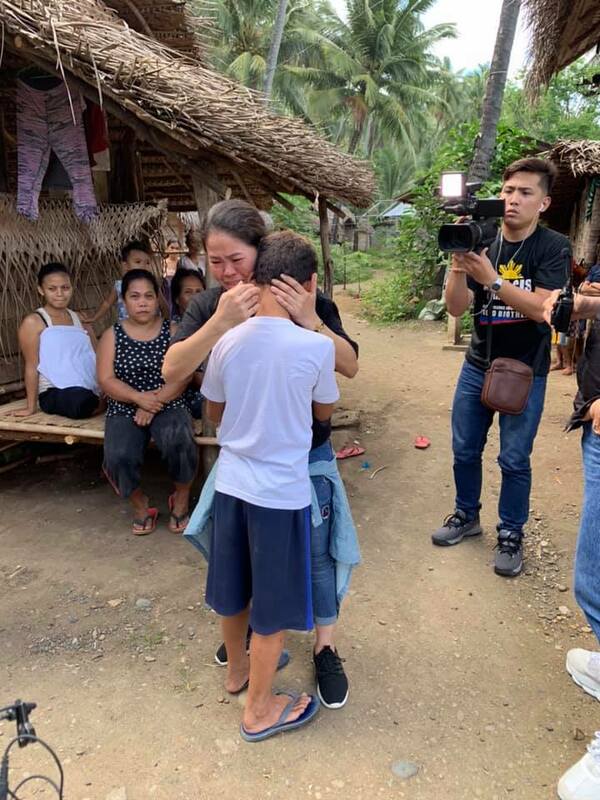 Looking at the photos shared by Raffy Tulfo In Action on Facebook, the kind-hearted host can be seen posing with Ajelou’s family as they were reunited after a long time. 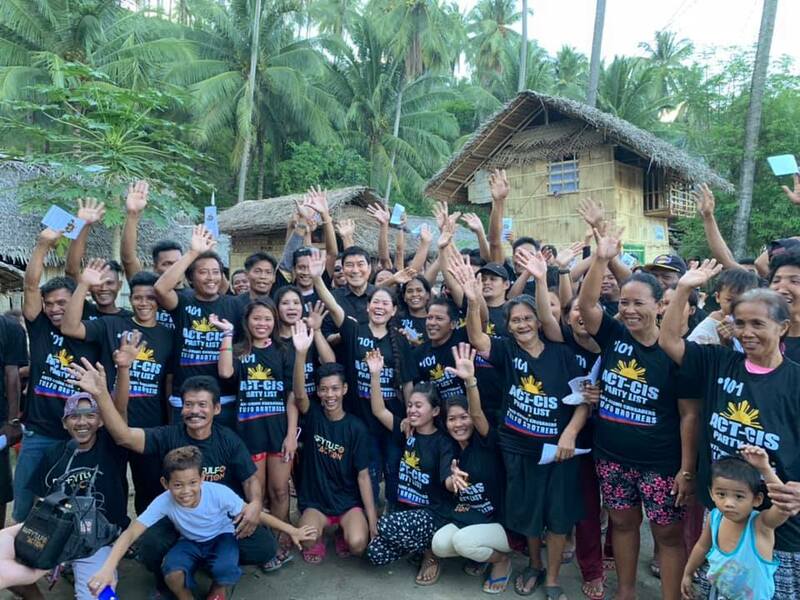 Some of the photos show the people of Brgy. 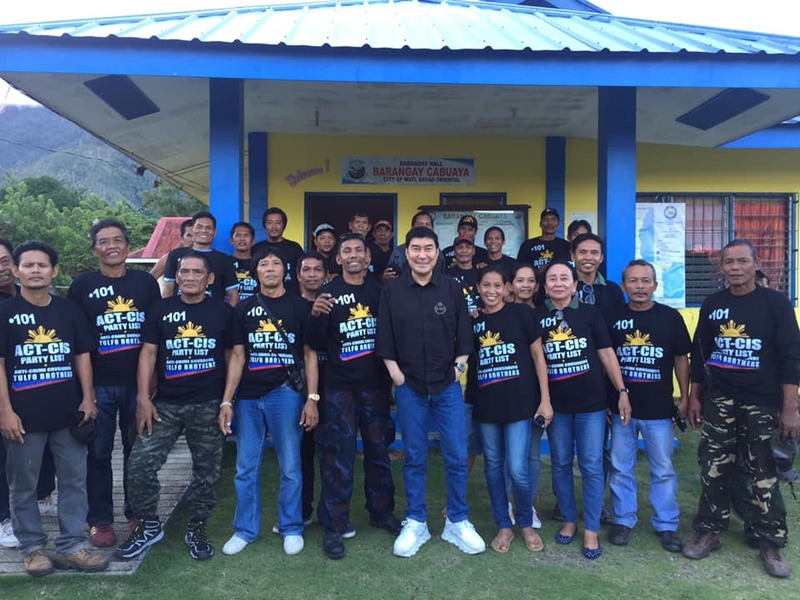 Cabuaya enjoying their photo op with the veteran broadcaster. 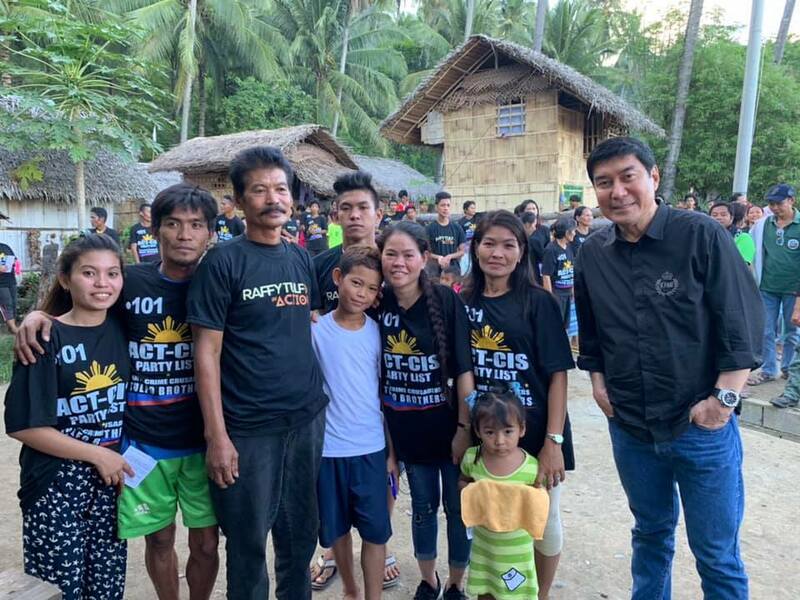 The program ‘Raffy Tulfo in Action’ has helped thousands of Filipinos in need, whether in the Philippines or outside the country.